More evidence that there is indeed a common faith, to be found in the early Fathers of the Church. Such a common faith, shed of later speculations about how many forms of grace there are (there is but one) or other “epicycles” of scholastic theology, is a watershed of truth, both seamless with the gospels and the apostolic canon, and proclaiming a faith that is indeed, or should be, the common faith of Christendom. That this common faith of Christendom, also happens to be the living faith of the Orthodox Church is not a moment for triumphalism, but a moment for thanksgiving on the part of all. That we need not become theological miners, searching for hidden truth in caves long dormant, but that we may become theological partners in the sharing and appropriation of the common faith of the Fathers, which is none other than the Apostolic faith, is a moment of joy and an occasion for thanksgiving to the good God who has kept us all for such a time. Yes, Father, Being a Roman Catholic and seeing all the mess the Western Church is in right now (doctrinally), the West needs to return to the 7 ecumenical Councils and the whole teaching of the Fathers. When this is done Roman Catholics like myself see that truly the East and West were one in Ancient times. May it happen in our days! Thanks for this. More and more I am realizing a heretic, well more like having it shoved down my throat, that a heretic is one who has radical ideas, not necessarily an Anglican, or an Episcopalian, or a Reformed. The Orthodox church probably does not perceive Newman as a heretic, but I am sure it perceives Spong as a heretic. In fact one can live a totally immoral sinful lifestyle, but, if they tout the party line, they are considered a true believer and worthy of praise. 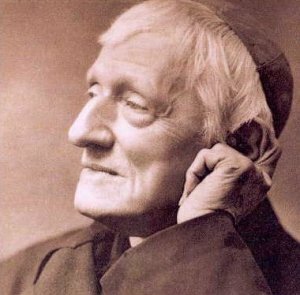 The Orthodox Church perceives Newman as a Roman Catholic. It chrismates Roman Catholics into the Church, in other words, they are perceived as heretics, officially, by the church, at least according to some church letters by some bishops. All that is over my head and I am not getting involved, but I also can’t refrain myself from commenting on it. Generally the term used for Roman Catholics would be that they are in schism (schismatics). Heresy gets used too easily by some. I like to reserve it for fairly specific meanings, partly because it is an offensive word that can be avoided where another word is sufficient. Schism and heresy are not the same thing. There would be certain errors held by the Roman Catholic Church which the Orthodox certainly reject, though whether those errors rise to the level of a formal heresy is debateable. 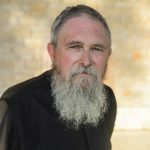 Generally, most mainstream Orthodox writings in the 20th century have not used the language of heresy to describe the character of Christians who are not united to the Orthodox faith. On the other hand there are Christians outside of Orthodoxy who clearly hold heretic views and are, indeed, heretics. But those would be specific cases and not a term genrally used to describe Protestants and Catholics. Receiving someone into the Church by Chrismation does not mean that the Church holds them to be heretics. Generally it means it holds them to be schismatics of some form or other. Forgive me Father, I need to point something out to you in email out of discretion, and then perhaps we can address it again in public. Funny Newman should come up. 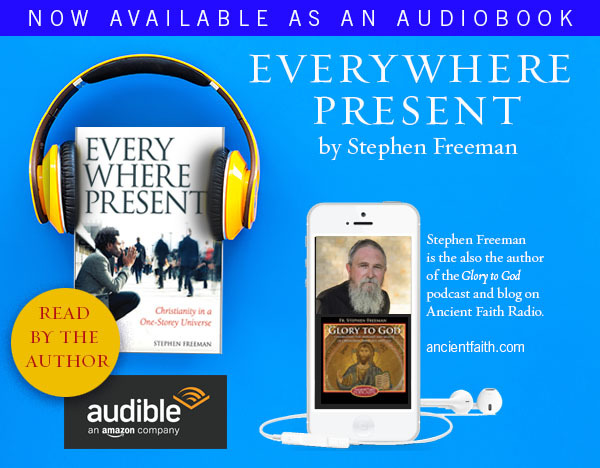 I was just listening to an EWTN audio interview on Newman and recalling the Oxford movement and his personal movement out of Anglicanism and into the Catholic church. One is left wondering what his choice might have been if the Orthodox were a stronger presence in England in his day. Certainly, a great deal of what drove him to Catholicism would equally apply to Orthodoxy. I was privileged to take a graduate course with a Newman scholar and spend some quality time in his “Apologia”. What a great writer and thinker and man of principle. Virtually everything he wrote is available for free online and he is a writer worth spending some time with if for no other reason than to admire his prose. When you first put up your “common faith” post, Father Stephen, I wanted to add a quote by Jonathan Edwards and I’ve just found it. I think this is a very important point you are making in regard to the consequences of inherited schisms, building bridges to Orthodoxy, and the impulse of Orthodox truth being alive in other places where our Lord is confessed. It strikes me that because Orthodox Christianity is always dealing with realities too big for human nature as presently possessed by most of us, it rarely tries to get too technical, especially about states of being and knowing that are passing away. Just wanted to put in my Amen. Thanks, as always.